Here at PWR, we work with communications teams every day to craft engaging, highly functional, journalist-facing content. So understanding the needs of the media is a must for us. In order to best align our work with the habits, needs and preferences of the media, we surveyed over 200 reporters from all beats and regions again this year—for the tenth year in a row. 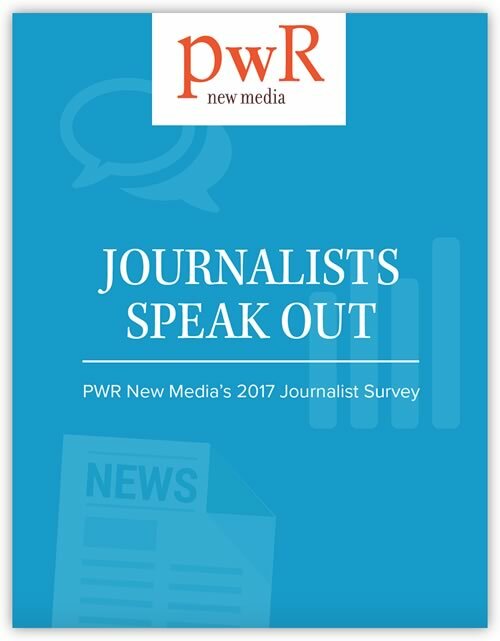 Download our whitepaper below to learn more about what they told us about news release preferences, social media usage, communicating with PR pros and more.